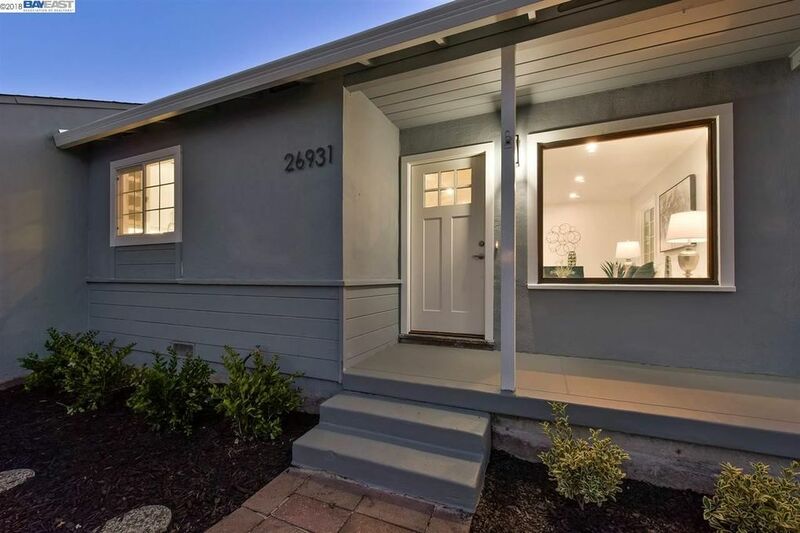 Situated on a quiet street, 26931 Lakewood Way is a beautifully renovated 3BD/2BA home, fresh with new landscaping in the front garden. Upon entering the 1, 621 square foot home, you are impressed by the inviting sense of open space due to its common area, lit by a large picture window, that is suitable for living and dining. It's sparkling chef's kitchen replete with ample cabinetry and counter space, stainless steel appliances, a porcelain double sink, and built-in wine storage, is also immediately visible, making for a particularly welcoming atmosphere.